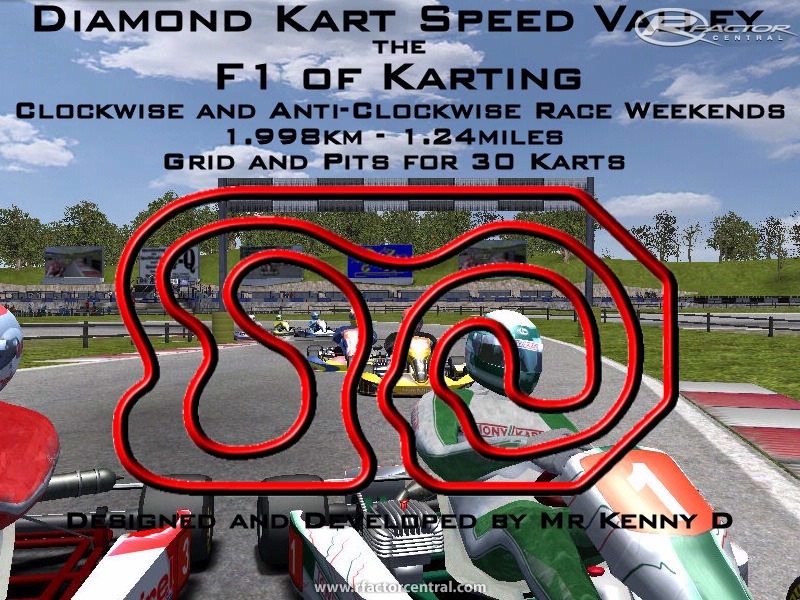 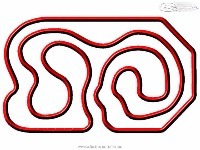 This super fast 1.998kM - 1.24mile kart track has a smooth surface and a technically exciting layout incorporating over 5 meters of level changes, fast sweeping bends, dare devil chicanes lined with barriers and only one real straight all thrillingly combined to generate amazingly quick lap times, with possible average lap speeds of over 127kph - 79mph..
"First you conquer the track, then the opposition"..
- There is usable run off areas adjacent to parts of the track but chicanes and some bends have barriers that are mounted close to the edge of the track. 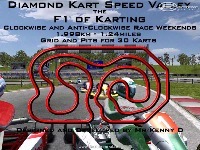 There are currently no setups for Diamond Kart Speed Valley 1.00. 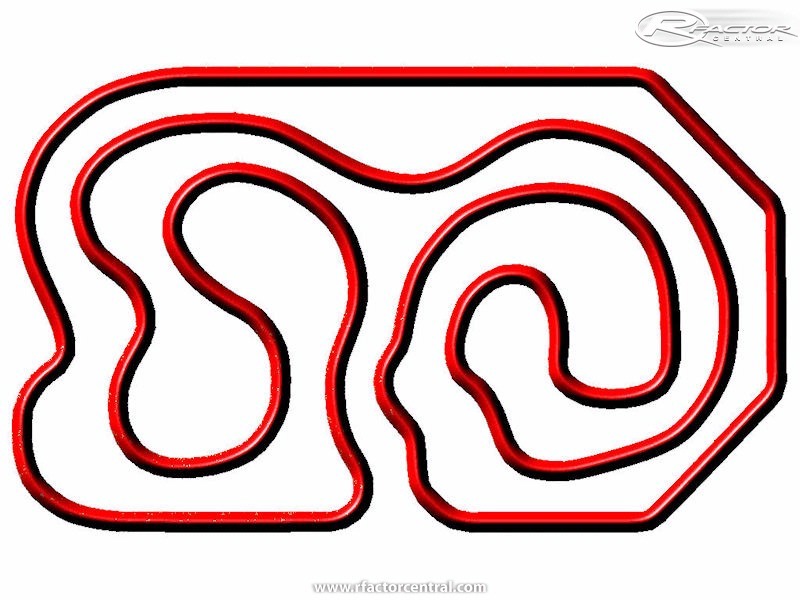 Add a Setup.